Eight daily chart overview of A shares: 3200 points lost and lost, the plate differentiation has intensified. The broker said that "the most comfortable interval of liquidity has passed"? 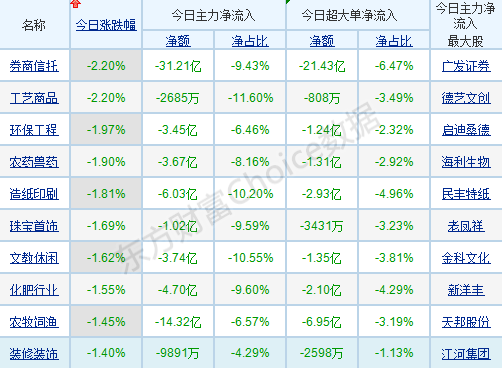 [Eight-day eight-view overview of A-shares: 3200 points lost and lost, and plate differentiation has intensified. Brokers say that "the most comfortable range of liquidity has passed"? 】 Southwest Securities said that from the perspective of liquidity, the market actually entered the “tightening of the goods” range after April. Previously from November 2018 to March 2019, the "width of goods width", the most comfortable range for the market has passed. From the historical performance point of view, in the "tightening of the letter", blue-chip stocks are better than the growth stocks. 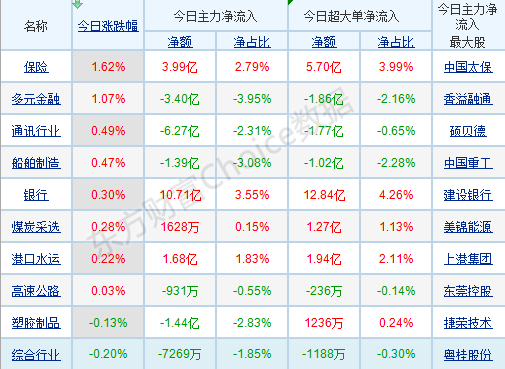 Affected by the weekend's positives, today (April 15), the Shanghai and Shenzhen stock markets opened sharply higher.Shanghai indexIt was also the 3200-point mark on the gap. At the beginning of the session, there was a brief tentative high-rising sign. Unfortunately, after the attack was blocked, it began to test all the way. 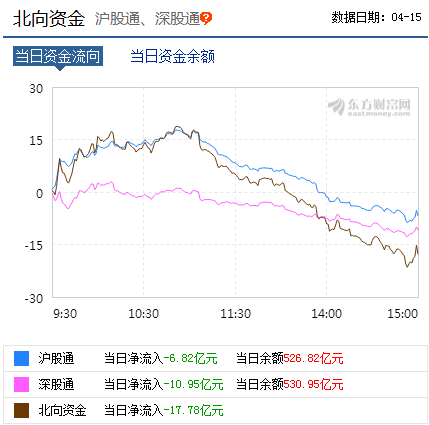 The Shanghai index was relatively stronger than the Shanghai Stock Index.GEMIn the afternoon, A-shares showed a unilateral downward pattern, and the decline in the late trading market further expanded. 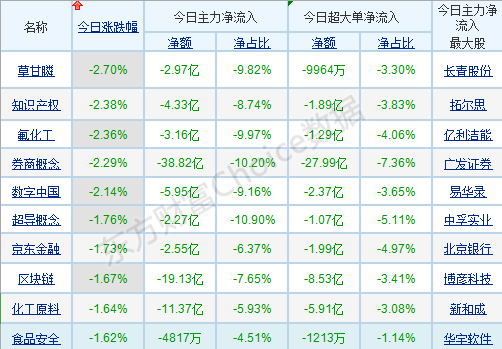 The Shanghai Composite Index lost 3200 points, and the three major stock indexes turned green from red. As the Shanghai and Shenzhen stock markets closed all day, the Shanghai Composite Index fell slightly by 0.34% to close at 3177.79 points;Shenzhen Stock ExchangeIt fell 0.78% to close at 10053.76 points; the GEM index fell even more tragically, down 1.70% to close at 1666.90 points. 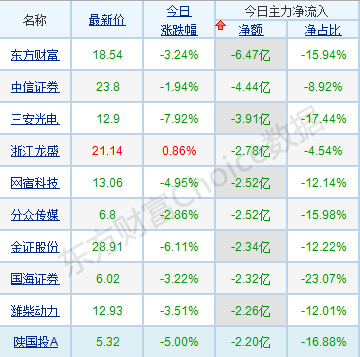 From the perspective of the disk, diversified finance, coal mining, port water transport, Shanghai Free Trade, 5G concept, industrial marijuana and other sectors are among the top gainers;BrokerTrust, environmental engineering, paper printing, intellectual property and other sectors were among the top losers. Funds, April 15announcementIt is said that the current liquidity of the banking system is at a reasonable abundance level.Repooperating. In view of the expiration of today's irreversible repo, the People's Bank of China achieved zero return. There were 366.5 billion MLFs due on Wednesday. On the whole, the short-term market is still releasing risk. 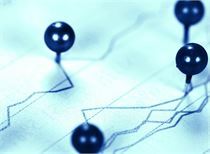 The three major stock indexes of A-shares have shown a high opening and low trend, which is a blow to market sentiment. 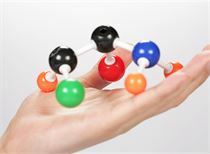 Industry andthemeThe sector is mixed, and even the differentiation within individual sectors is obvious, the market operation is more difficult, and investors are more cautious. Fortunately, the performance of the 5G concept sector was strong. 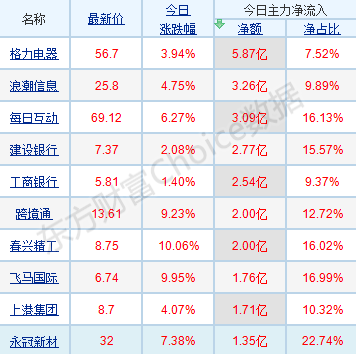 As of the close, Chunxing Seiko, Guangha Communication, Shuobeide, Nandu Power and other stocks went up, and moved to Communications, Guanghetong, Nanjing Panda, Guanghong Technology and other stocks. 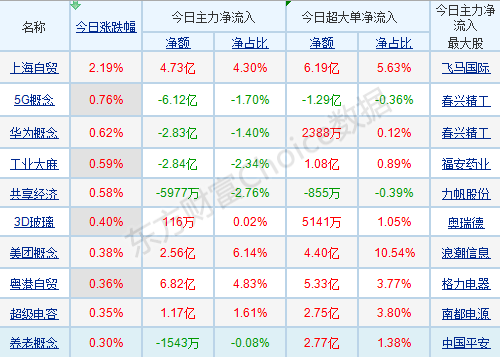 In addition, the Shanghai Free Trade Zone is also relatively resistant to decline, closing at the close, Pegasus International daily limit, Guangming Real Estate, Shanghai Lingang, Shanghai Port Group, China Trade Logistics and other stocks performed well. 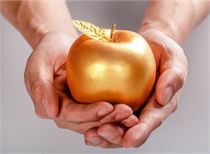 From the perspective of funds, the "intelligent money" indefinite state has a more obvious impact on investors' psychology. In the early morning, the northward funds showed a slow net inflow, and in the afternoon, they began to accelerate the net outflow. This performance coincided with the A-share market trend. 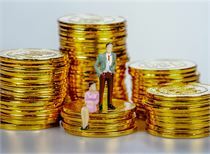 Xiaobian basedOriental Fortune ChoiceThe data shows that there is a large net outflow of funds from the northbound funds today, with a total net outflow of 1.778 billion yuan throughout the day. 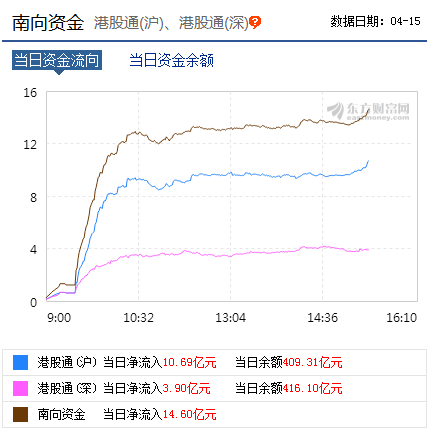 among them,Shanghai Stock ConnectNet outflow of 682 million yuan,Deep shareThe net outflow was 1.095 billion yuan. 1. According to Xinhua News Agency, IMF decision-making body InternationalcurrencyThe 39th Ministerial Meeting with the Financial Commission (IMFC) ended in Washington on the 13th. Chen Yulu, deputy governor of the People's Bank of China, said in a written statement submitted to the meeting that the Chinese stock market is showing signs of bottoming out and recovery. 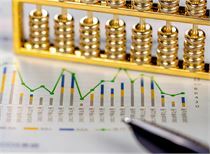 With the diversity of international institutional investorsStock investmentAs well as China's further opening of the bond market and the stock market, foreign securities investment inflows reached a record $120 billion last year. As the renminbi-denominated assets are increasingly included in international indices, the potential for foreign portfolio investment flows is rising. 2. According to the Securities Times, the Monetary Authority of Macao is planning to conduct a feasibility study on the establishment of a renminbi-denominated securities market in Macau. It will fully integrate the central government's positioning of Macao's Sino-Portuguese business cooperation service platform, and research and develop the financial industry and elements that are in line with Macao's characteristics. 3. According to the Securities Times Network, “The opinion of the Hainan Provincial Committee of the Communist Party of China on the construction of a solid foundation for the construction of a free trade port with Chinese characteristics for high-quality and high-quality construction of the island free trade pilot zone” proposes to build a high-level international tourism consumption center and create a country. The global tourism demonstration zone will build a national sports tourism demonstration zone, make good use of the island-free tax-free shopping policy; implement the Qionggangao yacht free travel, accelerate the development of the cruise industry, innovate the sports lottery variety and gameplay, build a global consumer boutique display center, and strive to China The International Tourism and Consumer Boutique Expo and the Hainan Island International Film Festival have become internationally influential brand exhibitions. 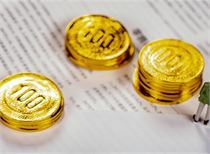 For the current market, Shanxi Securities believes that the short-term market is expected to maintain a wide range of fluctuations, the index has limited room for growth, but there are structural investment opportunities, the judgment of market style and industry rotation determines most of the benefits, the market gradually returns to rational. The hot topics in the previous period have been greatly adjusted, the fundamentals are solid, the policy is preferential, and morePerformanceThe deterministic sector (infrastructure chain, consumer blue chip) began to return to the home position. Southwest Securities said that from the perspective of liquidity, the market actually entered the “tightening of the goods” range after April. Previously from November 2018 to March 2019, the "width of goods width", the most comfortable range for the market has passed. From the historical performance point of view, in the "tightening of the letter", blue-chip stocks are better than the growth stocks. Southwest Securities further analyzed that for the growth stocks, although the GEM performance reversal situation was initially established, it confirmed our previous judgment, but due to the high growth rate in the previous period, the index entered the strong resistance range, plus no risk.interest rateUpward, it is expected to face shock adjustment pressure in the future. Of course, we are still optimistic about the year-round market for growth stocks. In the future, with the growth of performance, the growth stocks will still perform well in the medium and long term. 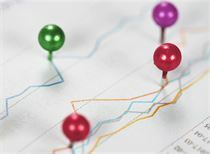 However, Tianfeng Securities also pointed out that due to a certain degree of improvement in economic data in March, the credit expansion of the policy level in April-May may slow down, including the RRR may be postponed until June, which will lead to the market's overall adjustment. stage. Starting in late April, the market risk is relatively high. We are optimistic about the growth stock opportunities that started at the end of June. 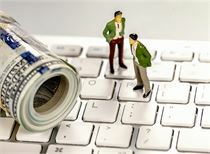 At that time, the valuation of the ChiNext and the accelerated performance will complement each other.